This program will introduce students to that Celtic strain—in literature, culture, language, music, and politics—that characterizes three different countries. 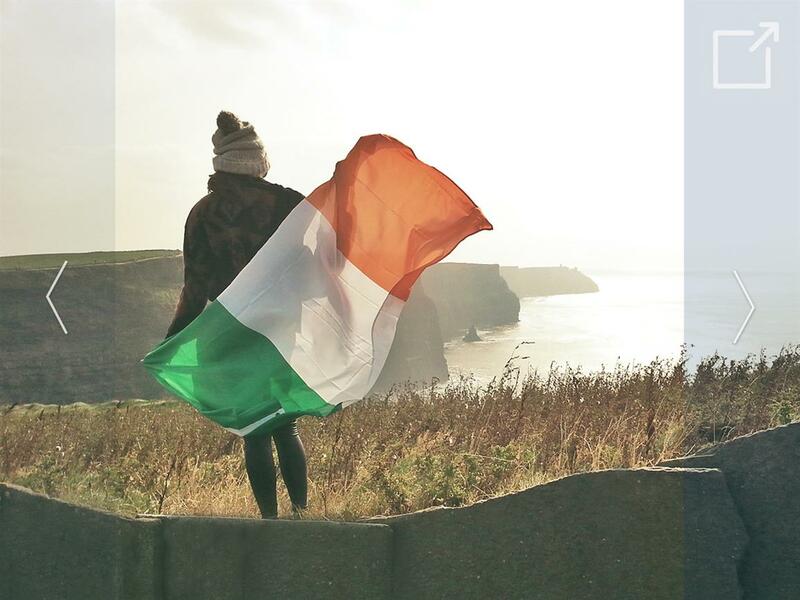 By visiting and living in all three countries—Ireland, France, Spain—over a four-week period, students will get an opportunity to see, up-close and personal, some of the most stunning landscapes in Europe and to meet some of the most interesting people around: people who love to celebrate their unique Celtic heritage in an assembly of words and music. Students will also get an opportunity to taste the culinary delights that are native to the Celtic regions of Europe...Galettes (Rennes), Pulpo Gallego (Santiago), Coddle (Dublin).